I have Qty 3 Samsung Outlets for sale. They are model F-OUT-US-2. $20/ea. I replaced them with Ikea Tradfri outlets to ensure Xiaomi device compatibility. I'm in San Antonio, TX USA, and only sell/ship to US addresses. 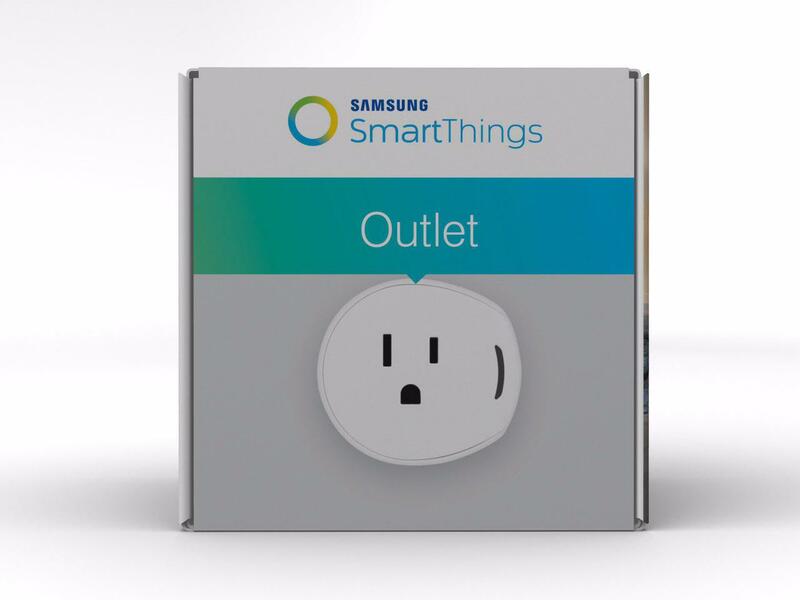 Discover the latest features and innovations available in the Samsung SmartThings Outlet. Find the perfect SmartThings for you!